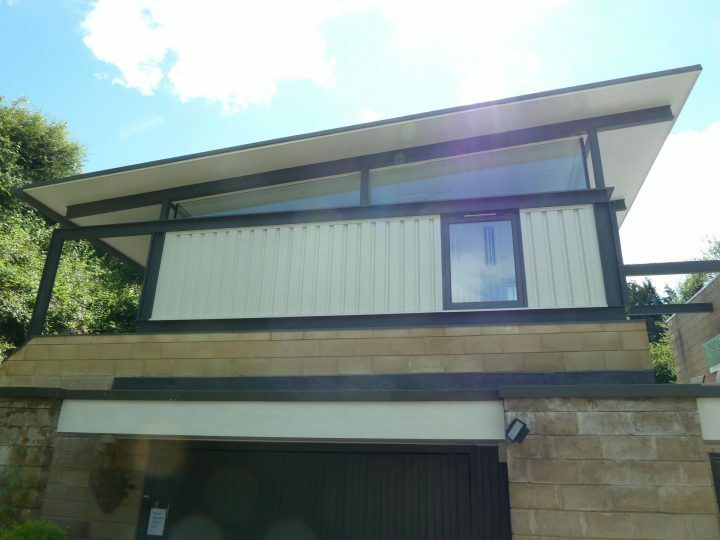 Luke Williamson Architect was appointed to design an extension to a 1970 modernist house, creating a new artist studio for the owner. 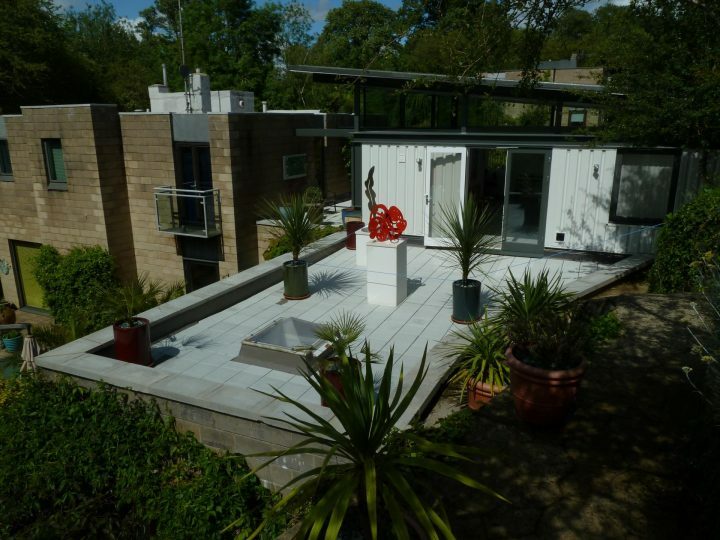 The brief was to locate the Studio over the existing garage area, originally a large flat roof terrace. 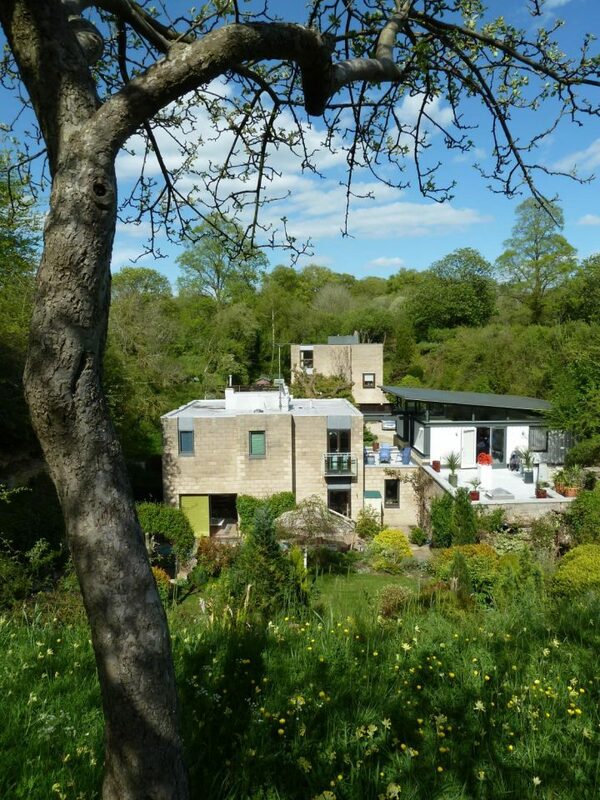 The house has a unique setting as it, along with its neighbour, is set within an old quarry. 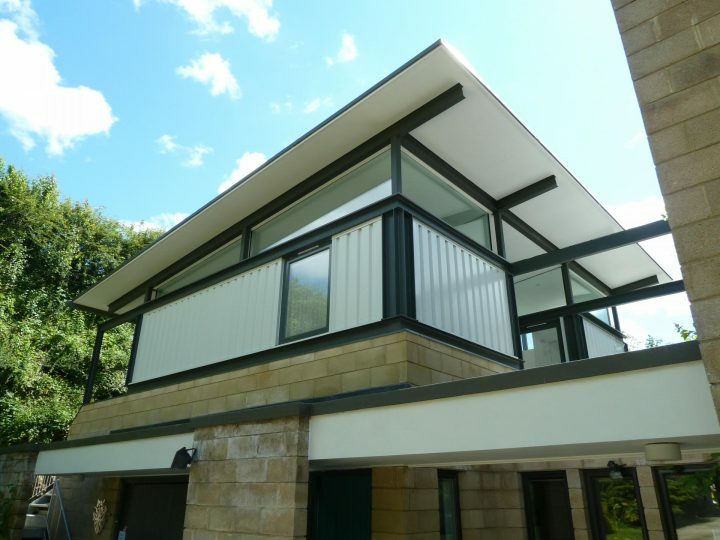 The client was keen to create a modern extension to compliment the existing house. 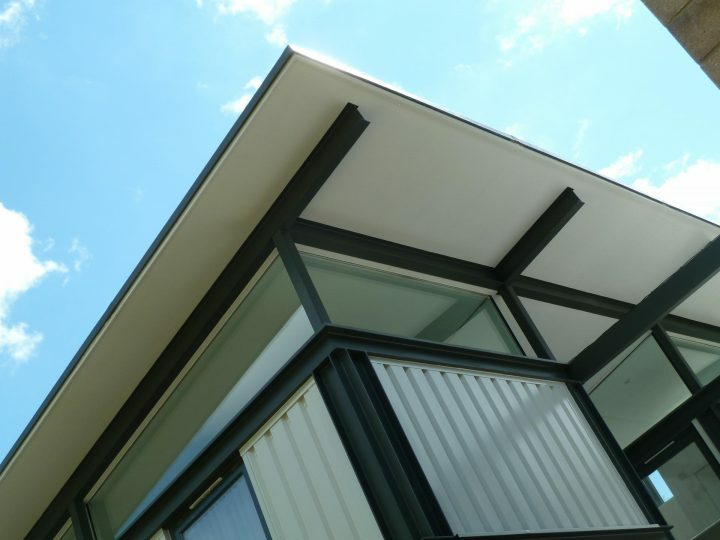 The scheme is constructed largely from glass and steel, with a high level glass zone between the roof and the external walls. 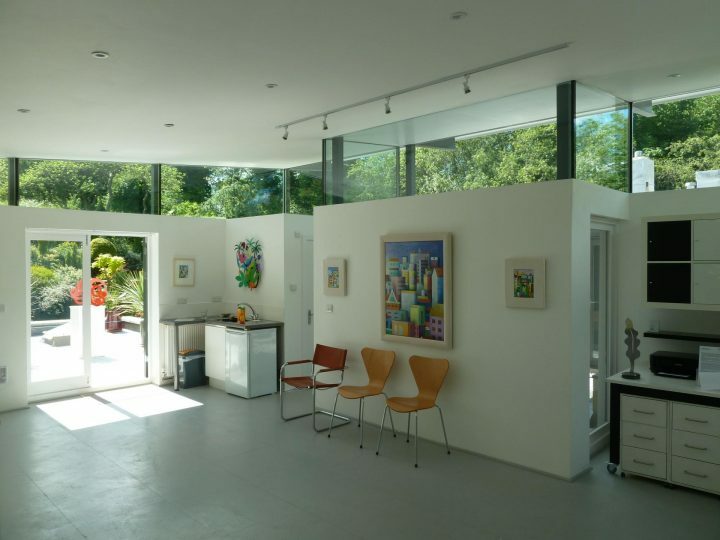 This high level glazing, and the large roof overhang, give the Studio a unique feel inside, with excellent lighting qualities as well as a lofty welcoming feel. 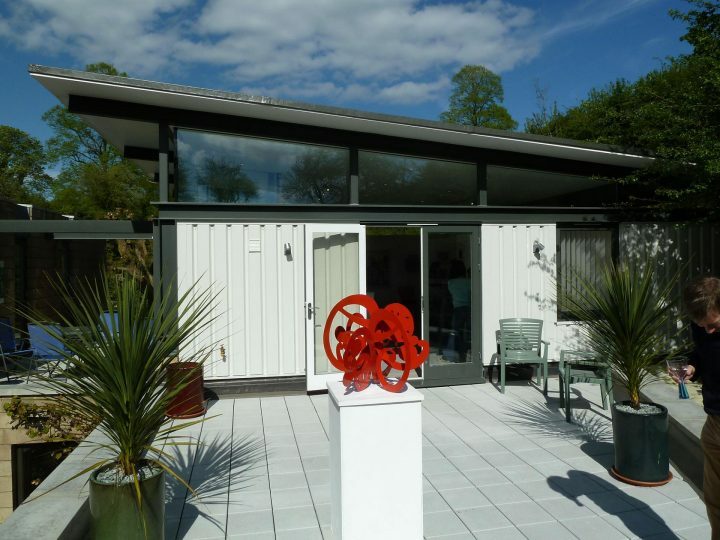 The Studio was completed in 2012 and was open as part of the RIBA’s Love Architecture week. 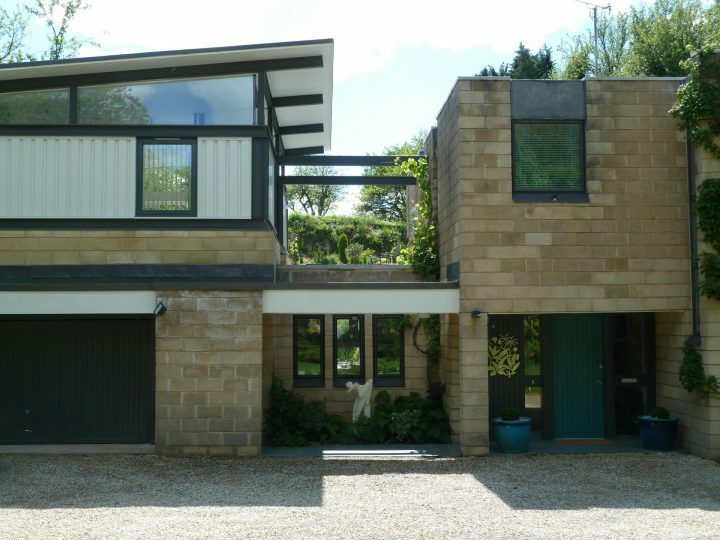 The Studio was also published in the Oxford Times magazine (Oxfordshire Limited Edition) in July 2012 along with a feature on the original house interiors.